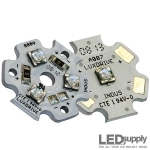 Cree is a market-leading innovator in the LED industry. 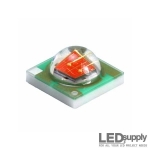 With their XLamp line of high-power LED modules, Cree has advanced the industry with the brightest and most efficient LEDs. 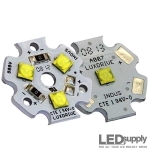 Cree continues to improve their technology with all their upgrades, and are able to offer the most lumens per watt for any high-brightness (HB) LED. 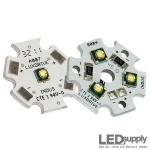 At LEDSupply we offer Cree LEDs as just the bare emitters or mounted on metal core printed circuit boards (MCPCB) in 1-Up, 3-Up and 4-Up options. 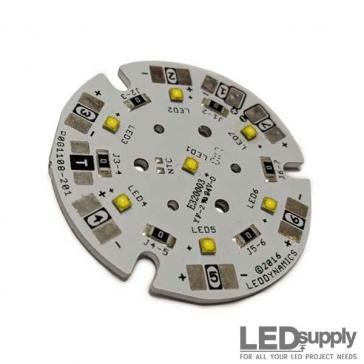 Choose below from a variety of colors and options from Cree XLamp LEDs like the XHP, XP-L, XP-E2, XP-G2, XM-L2, MC-E, & XT-E as well as Cree CXA LEDs. 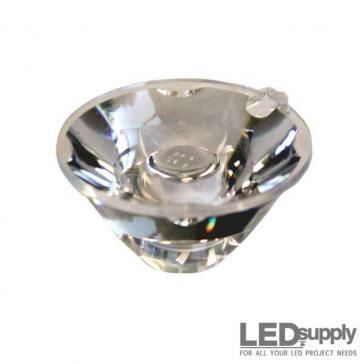 For more details read more about XLamp LEDs below. 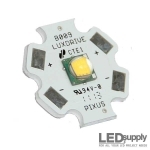 18V 1310 CXA Chip-on-board (COB) high-density LED Array by Cree; available in warm-white (2700K) and cool-white (5000K). 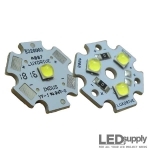 35V 1520 CXA Chip-on-board (COB) high-density LED Array by Cree; available in warm-white (2700K) and cool-white (5000K). 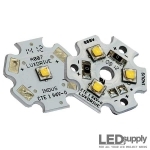 The XM-L is a discontinued LED, Cree has released a newer version - the XM-L2. Cree has released a newer version of the XP-G, the XP-G2. 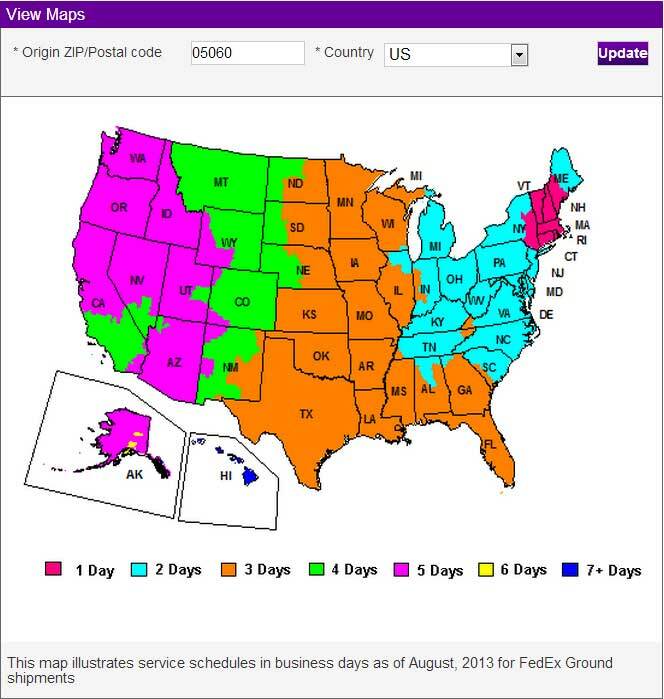 The XP-G is not available, this page is just for reference. 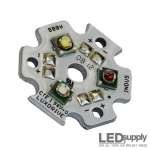 Check out the new and improved Cree XP-G2. 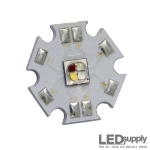 XR-E XLamp emitter LED by Cree re-flowed on a hexagonal shape star MCPCB. NOTE: The XR-E is no longer available, this page is for reference only. 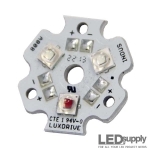 Check out the rest of the Cree XLamps. 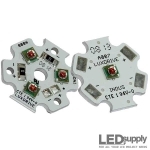 Royal-Blue (450nm) Cree XT-E XLamp emitter LED(s) re-flowed on a hexagonal shape LUXdrive™ single (1-Up) or triple (3-Up) star MCPCB. 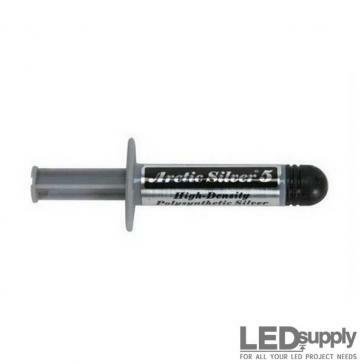 Cree's smallest and most efficient royal blue LED. 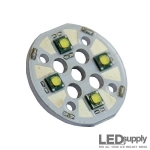 XP-E XLamp Cree bare emitters in white and colors. 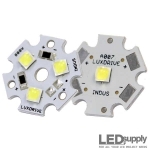 Cree XLamp XP-G bare emitters in cool-white, neutral-white and warm-white. 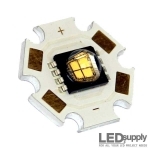 Why choose Cree XLamp LEDs? 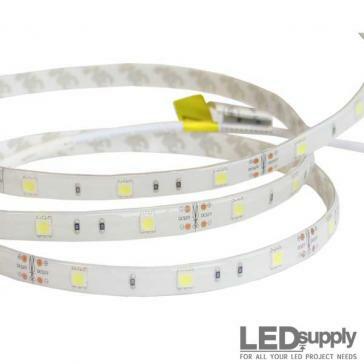 What is the brightest Cree LED? 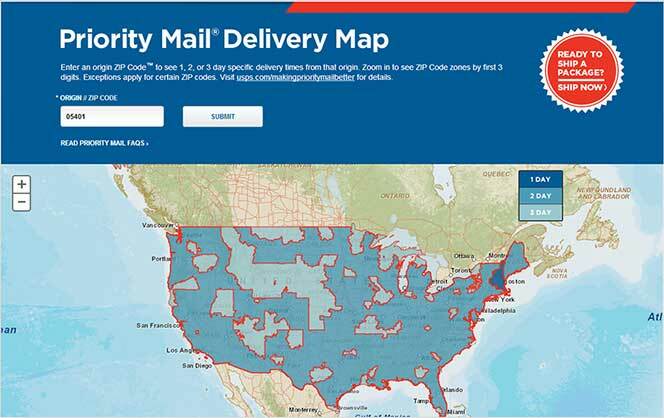 Cree, with twenty years experience, has been issued over 2,500 patents and have 3,000 more pending. 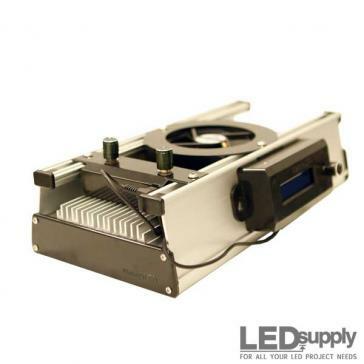 Their mission from the beginning has been to make inefficient lighting obsolete through 100-percent adoption of LEDs. 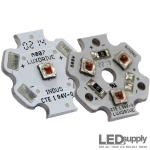 The Cree XLamp line of LEDs leads all industry makers in brightness and efficacy. 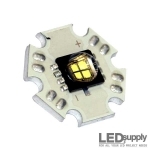 For a complete breakdown of XLamp LEDs, see this post: Cree XLamp Series: Which Cree LED Should You Buy?. 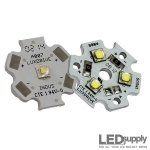 Most recently Cree reached an LED industry milestone with the MK-R LED, which delivers up to 200 lumens per watt. 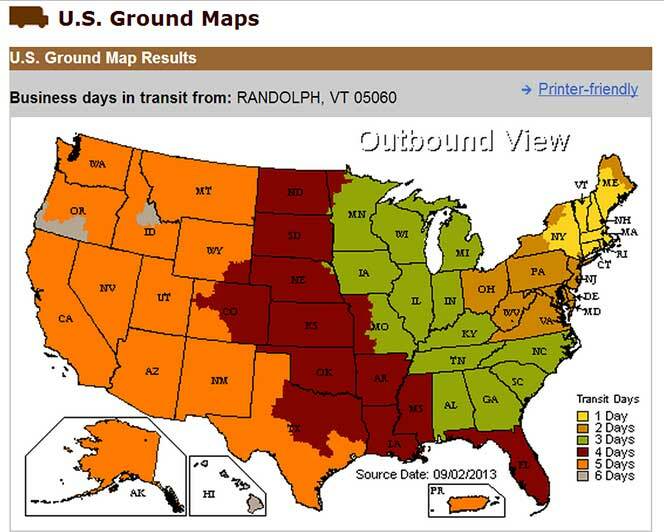 Availability is still limited. 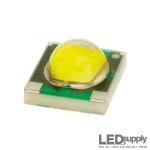 The brightest XLamp LED we carry is the Cree XM-L2, with the capability of 1000 lumens. 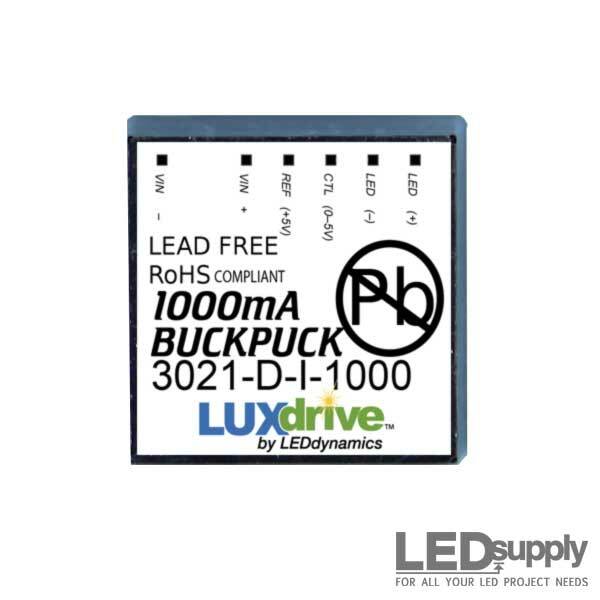 The XM-L2 is based on the silicon-carbide technology and boosts a maximum drive current of 3000mA. The XP-G2, also using the SC3 technology, is extremely bright and efficient designed with a maximum drive current of 1500mA. 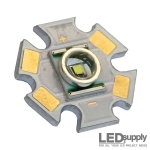 Typical applications for Cree LEDs are? What optics are compatible with Cree? In pursuit of Cree's mission to replace all inefficient lighting, they have reached into almost every segement of lighting. 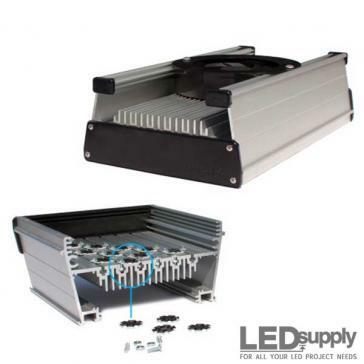 Indoor, outdoor, colored, display and portable lighting cover a plethora of LED lighting applications that Cree is a leader in. 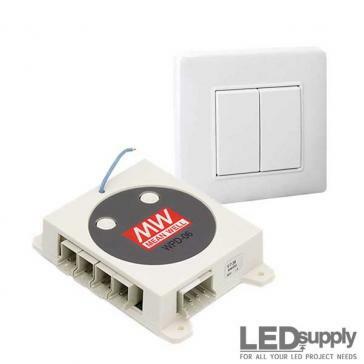 XLamp LEDs can be seen in indoor wall sconces, recessed can lighting, directional and under-cabinet applications. 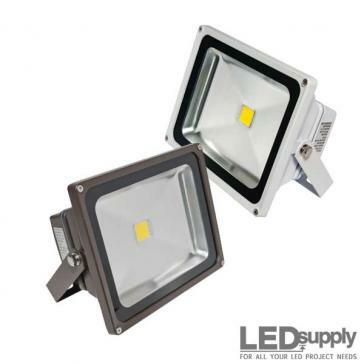 Common outdoor lighting applications are parking, roadway, exterior area and landscape lighting. 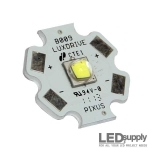 Architectural, entertainment and transportation is another huge market for Cree LED applications. Carclo Technical Plastics (Carclo) based in the United Kingdom is our primary source for secondary optics and reflectors; their molded poly-carbonate technology performs well in high temperature applications. Soon, we will expand our offering with Khatod, an industry leading manufacturer of optoelectronic products and components.